REFRESHER CERTIFICATION already attended our certification and just want a refresher! 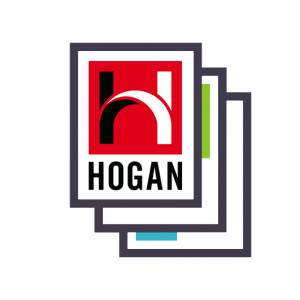 Attend a Hogan Assessment Certification to find out why over two-thirds of Fortune 100 companies are Hogan Certified! **Exclusively for our Hogan clients we offer access to our Hogan Learning Community!